Classic Boston speakers. Classic Boston value. An ideal solution for difficult in-corner media systems. 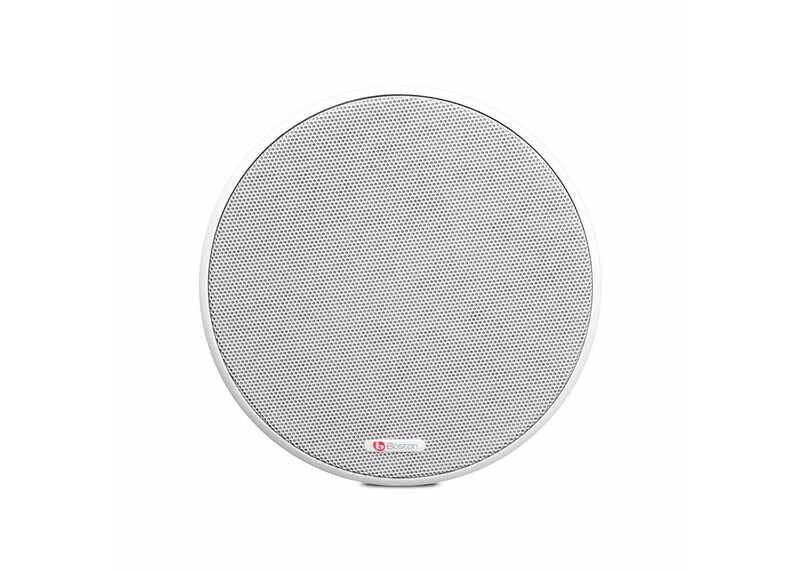 Boston in-ceiling speakers provide a great sound stage in tight or unconventional locations. For a Boston Hidden Theater, install single channel ceiling speakers as Left/Center/Right in the front. Use single channel speakers for directional surrounds in back or use select Boston single speaker stereo models for diffuse sound. The kitchen is certainly a high traffic area in most households. Add music or connect to an intercom system while saving countertop space. Install a pair of Boston single channel ceiling speakers or just one single speaker stereo model for smaller kitchens. Many homes now include a dedicated workout space. Adding great sound by installing Boston ceiling speakers will provide the soundtrack to motivate anyone's workout. Install a pair of Boston single channel ceiling speakers or just one single speaker stereo model for smaller spaces.